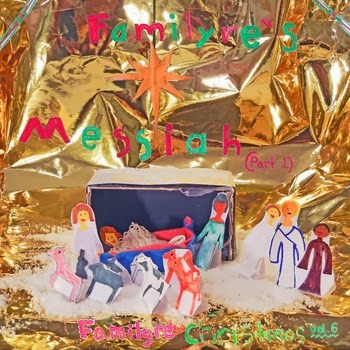 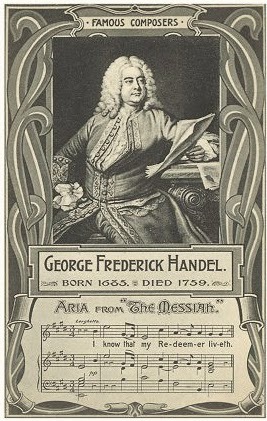 Familyre’s Messiah and the Familyre Christmas Vol. 1-5 will be donated to The Red Cross for the victims of Typhoon Haiyan. 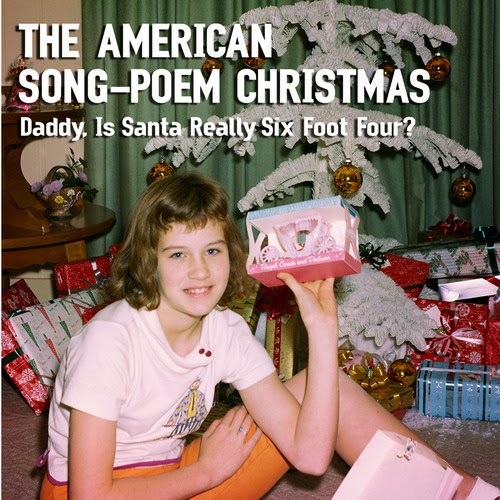 also another Holiday collection from Bar/None Records, stream their compilation “The American Song-Poem Christmas: Daddy, Is Santa Really Six Foot Four?” via The American Song-Poem Music Archives.